DescriptionOur Romantic and delicate heart shaped vintage love poem confetti has around 250 pieces in a pack. 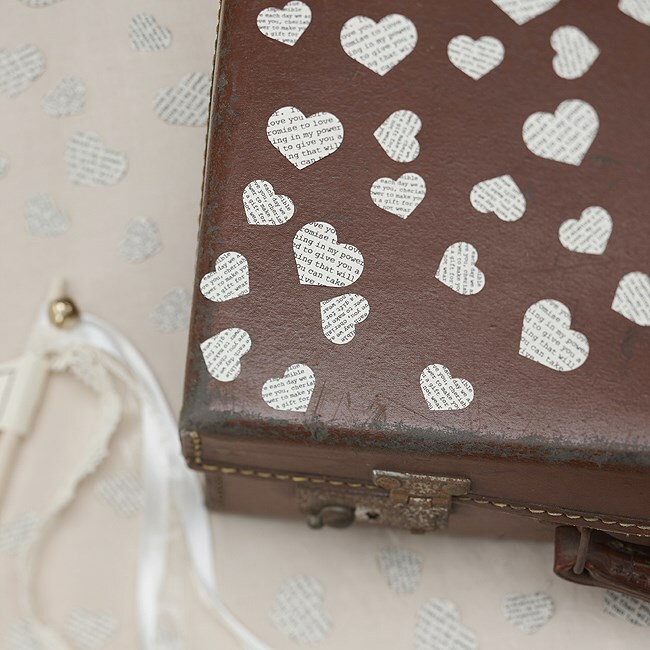 The confetti is printed on both sides and is a mixture of small and medium sized hearts. Large confetti is approx. 2.5cm x 2cm Small confetti is approx. 1.7cm x 1.4cm. Small confetti is approx. 1.7cm x 1.4cm.